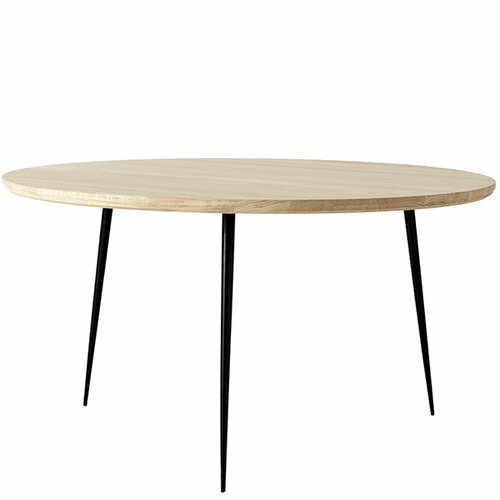 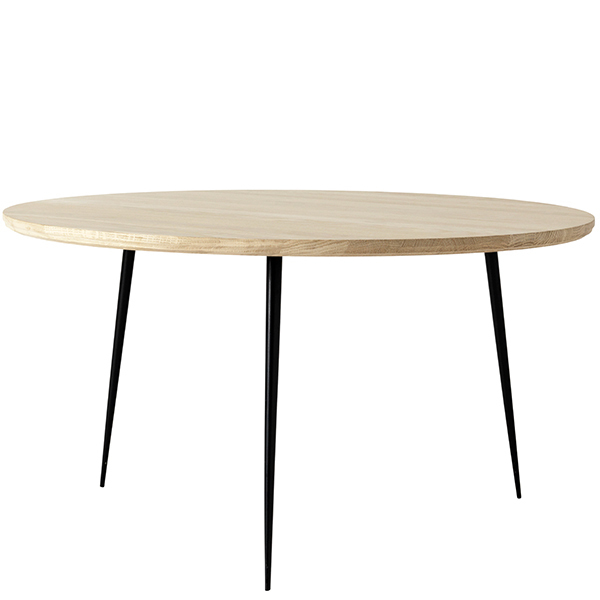 As its name suggests, Mater’s Disc side table features a simple round top made of Danish, FSC certified oak. 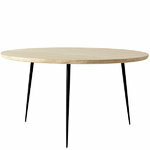 The soap treated top rests on three delicate steel legs that create an intriguing contrast with the table’s circular shape. 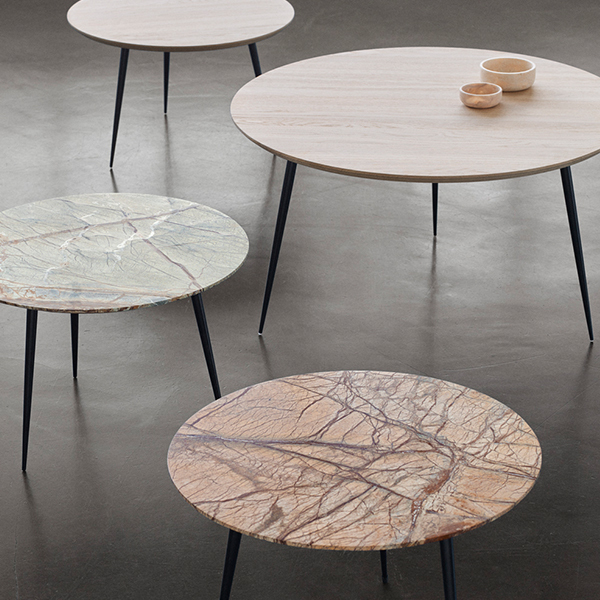 Disc charms with its minimalist design and unique wood grain pattern in any lobby and living room.